San Antonio Women's Soccer Associ. Fiesta Team Check in is Friday April 26 from 6:00pm to 9:00pm at Travelodge Inn & Suites on Loop 410 and Starcrest. Bring 6 copies of your roster, 1 copy of your waiver form, and player cards/IDs. DEADLINE TO ENTER THE FIESTA TOURNAMENT IS THIS MONDAY, APRIL 15. AFTER THIS DATE, THE TOURNAMENT WILL BE CLOSED IN ORDER TO DO THE SCHEDULE. SPRING REGISTRATION IS: $70 for 1st team and $35 for 2nd team. Players must have a picture for her/his player card. Let Liz or Alice know if you are active military. Let Liz or Alice know if your team needs players or you are a player looking for a team. 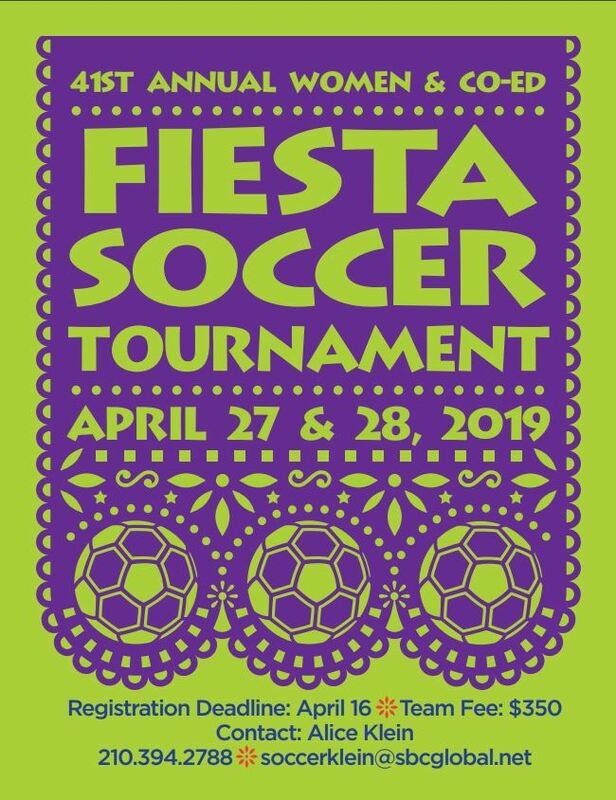 FIESTA TOURNAMENT IS APRIL 27 & 28, 2019 Entry fee: $350. Any team that cancels or withdraws after the deadline will not receive a refund. 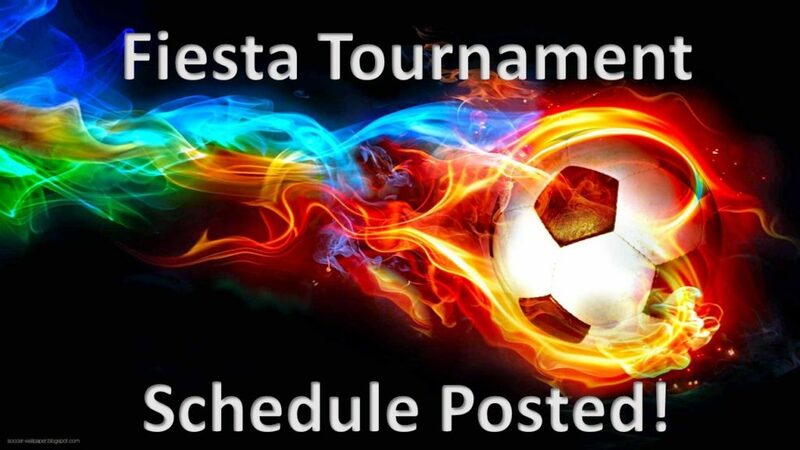 CORRECTION: DEADLINE TO ENTER THE FIESTA TOURNAMENT IS APRIL 15 NOT APRIL 16. Copyright © 2019 wsasa.org - San Antonio Women's Soccer Assoc.